Instagram is killing it! That’s how IBM reacted to news that Instagram surpassed the 400 million users mark in 2015. To say the least, Instagram has been growing at an unprecedented pace. For a company that celebrated its fifth birthday in September last year, it has been an incredible journey for the photo sharing platform. For businesses that use Instagram to advertise and market their products and services and even those that rely on the platform for brand visibility, you must be looking ahead and wondering what is in store for this little angel. To be fair, it appears like what we’ve seen so far is a small tip of the iceberg. Currently owned by Facebook, 2016 could be the year that Instagram finally stands on its two feet. 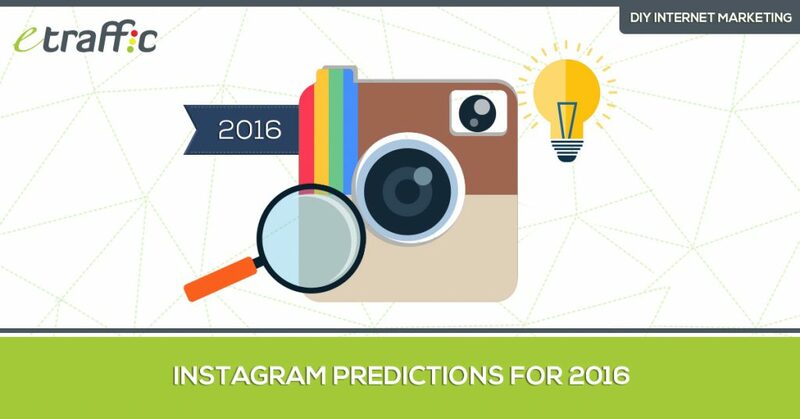 So, without further ado, let’s take a look at some predictions of what could be happening on Instagram in 2016. Of course, we expect more people to join the platform especially as more small businesses take to the platform to advertise their products. But how many people are we talking about and how will this impact the platform going forward? While no research company has come up with projected usage figures for 2015, there is sufficient evidence to predict the number of people who could be on Twitter by the end of the year. A research by eMarketer, one of the leading insight companies in the US, shows that the number of Instagram users in the US increased by nearly 60 percent in 2014, bringing the US monthly user base to just over 64.2 million. The respected company also predicts that the US user base will increase by nearly a similar margin by 2018, reaching a total 106.2 million. It is widely expected that the growth rate will start to dip somewhere in 2016 and could fall below the 10% mark in 2018. However, most experts believe that Instagram could still grow by an incredible 20 to 30 percent in 2016. If that happens, then US Instagram users could top 83 million by the end of the year. eMarketer projects that figure to be 89 million. 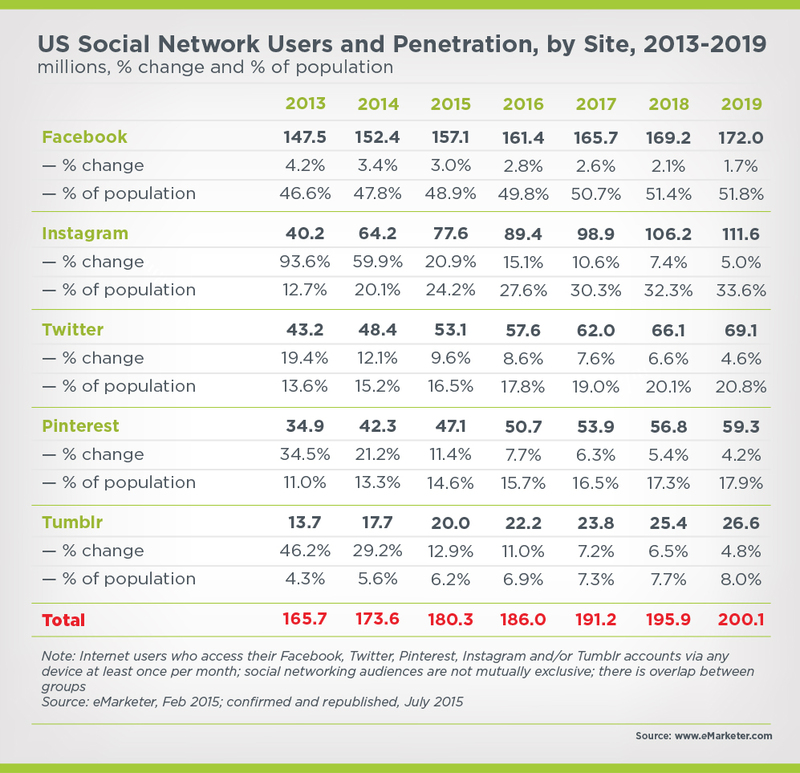 This graph shows us so many things about the growth of different social media channels over the next few years. You can clearly see that in 2016, Instagram comes second just after Facebook. A closer look will also tell you that this will remain to be the case until the end of 2019. In 2014 when Instagram grew at a faster than expected rate, the platform eventually overtook Twitter to become the second largest social media network in the USA. In the same year, Twitter’s US user base grew 12 percent to reach 48.8 million. The eMarketer report predicts that the gap between these two social platforms could widen even further over the next three years, with Twitter’s growth rate slowing to single digits starting in 2015. Considering that the US accounts for just 30 percent of Instagram users, you can imagine how many users will embrace the platform in 2016. The other thing you also need to consider is that after nearly exhausting the US market, most social platforms will turn to emerging markets such as Asia and Australia where there is a huge potential. But even if Instagram grew by 20 to 30 percent as we earlier projected, we could still see the platform registering over 500 million users this year. 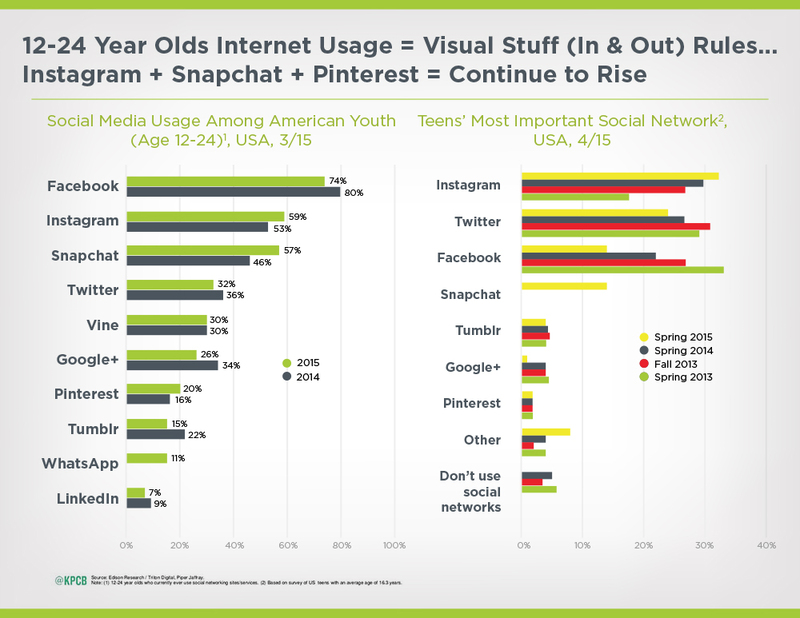 Still on users, the other thing we need to mention is that Instagram has always been dominated by teens and millennials. This trend won’t be changing in 2016. In fact, you should expect even more teens to join Instagram. The graph below (the one on the left) shows that Facebook is still the platform of choice for social media users aged 12 to 24. But the one to the right tells an even more important story; Instagram is considered as the most important social platform for teens. In 2015, 26.2 percent of Instagram users were aged 25 to 34. The highest portion, however, remains the 12 to 17 age group who account for nearly 70 percent of Instagram users. It is projected that this category of users will increase in 2016, potentially reaching two-thirds of Instagram users in 2019. With regards to platforms, we all know that Instagram is mostly used on mobile. What you might not know is how many people are using Instagram on mobile and how those figures might rise or fall in 2016. Tech Crunch carries a report that provides a bit of insight into this. The report starts by stating that messaging apps are becoming increasingly popular in most key markets worldwide, with Facebook and Instagram leading the way. The data collected was based on Android sessions in the first quarter of 2015 in more than 60 countries including the USA, the UK, South Korea, Germany, and Japan. The report shows that within every key market, apps in the communication and social categories accounted for at least 40 percent of smartphone sessions on Android. It is further indicated that while Facebook enjoys the highest sessions in the US, Instagram tied with Facebook in the most time spent on apps. For a clearer view of what the future could look like, take a look at these graphs from PEW Research Center. 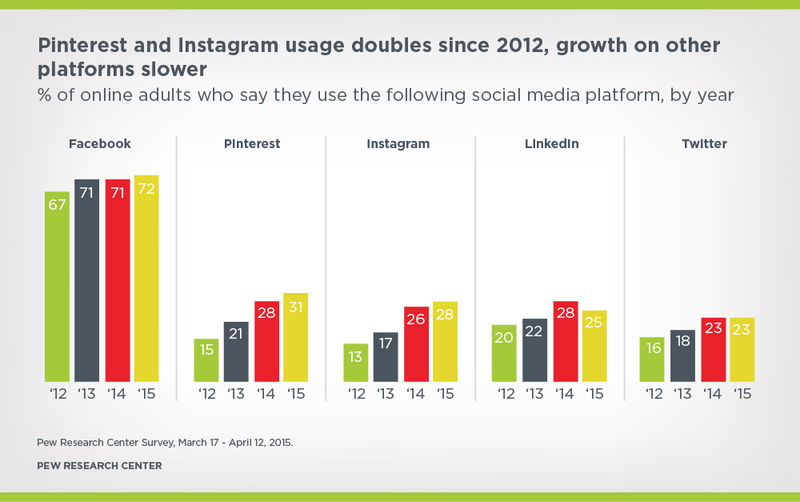 As you can see, apart from Pinterest, Instagram is the only other social media platform that is showing serious growth on the mobile front. There has been a lot of talk with regard to Instagram advertising and where we go from here. 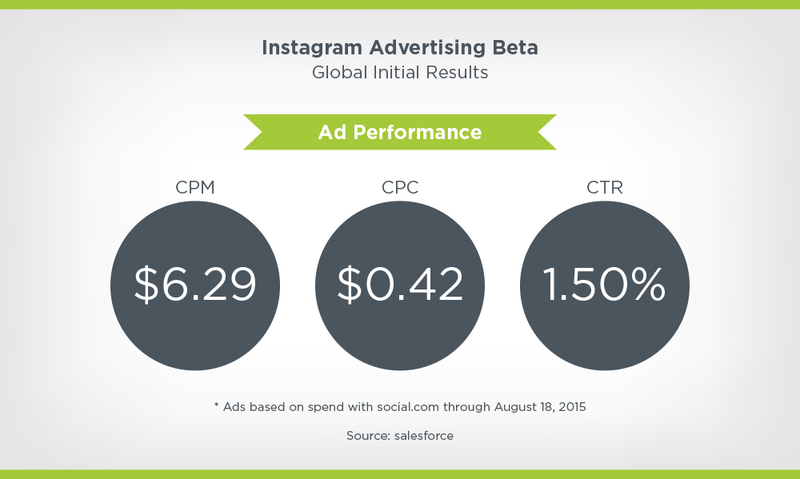 The truth is that so far, Instagram has been doing very well in the Ad front. Will this trend continue? Or would things change in 2017 and beyond? Let’s start our discussion with a few stats on how Instagram ads performed in 2016. These stats and much more are available on Medium. It is said that in September 2015, the overall click-through rate (CTR) of Instagram is 1.5 percent. At the same time, the overall CTR of Facebook was 0.84 percent. For those who know a little more about CTR, you will be pleased to learn that Instagram is nearly doubling Facebook’s effectiveness. One of the reasons for this high performance is because Instagram ads are “premium, large-format ad type.” They occupy the entire app screen and are more highly engaging compared to Facebook ads. 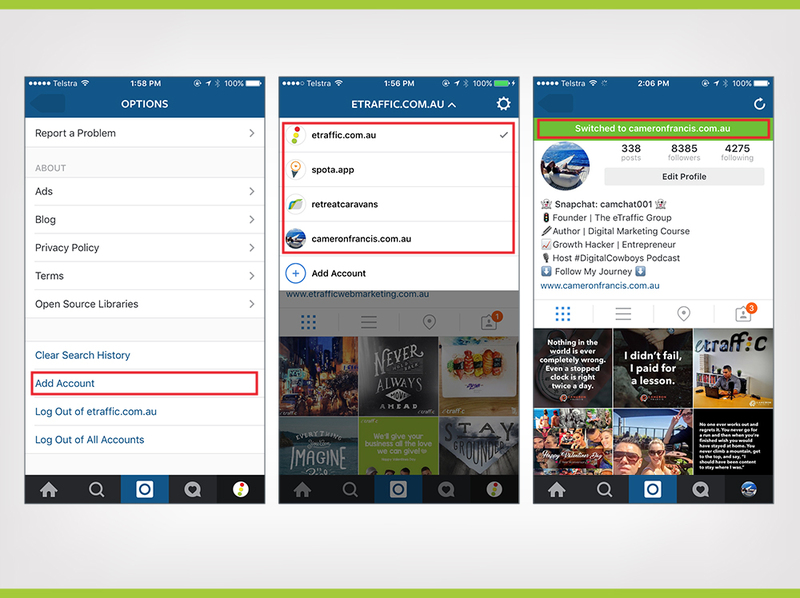 Instagram launched advertisement in six markets; US, UK, Canada, France, Germany, and Australia. In early 2015, its global CPM was approximately US$6.29. Again, this was much higher than figures posted by Instagram’s main rival – Facebook – by nearly 90 percent! Considering that the CPC for Instagram ads is US$0.42 which is only two cents more than that of Facebook, you get the impression that advertising on Instagram is like hitting the jackpot. Back to the forecasts for 2016, what else would you expect other than Instagram dominating the ad charts once again? And, Marketing Land seems to agree. 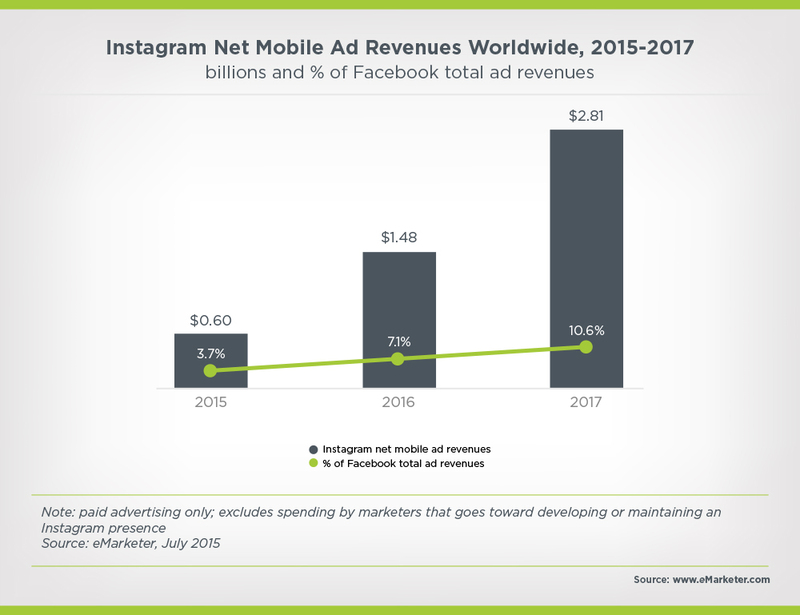 A report by Marketing Land shows that Instagram advertising efforts appear to be paying off well enough to surpass both Twitter and Google within the next two years. It is projected that the Facebook-owned visual social network will bring US$1.4 billion in global revenues in 2016 with that figure jumping to nearly US$3 billion in 2017. The stats are obtained from a study conducted by eMarketer. The projected strong growth is just one reason to expect more people to turn to Instagram, especially marketers. Another reason is that Instagram has been working day and night to make advertisement on the platform much easier. Just recently, Instagram announced that they would be selling ads, including direct response ads with links to “Install now,” “Add me now”, and Sign up” to all interested businesses. We are already seeing the benefits of the said ads. But going forward, the platform will also look into ways of allowing advertisers to tap into the powerful targeting tools that are already available on Facebook. Social media marketing experts are particularly thrilled at the prospect of using some Facebook targeting tools on Instagram. They note that targeting has been the major Achilles heel for Instagram. Yet, on the other hand, Facebook’s strong point is its powerful targeting tools. Combining the fast pace at which Instagram is growing and the new range of targeting tools has left advertisers licking their fingers. In short, prepare for more Instagram ads in 2016. When you see ads increasing, you only know there is going to be turmoil soon. While people love Instagram and some spend half of their online time there, there is little doubt that as ads increase, they will be feeling rather offended and might react in different ways. If you’re a fan of Instagram, then you will have noticed the changes. 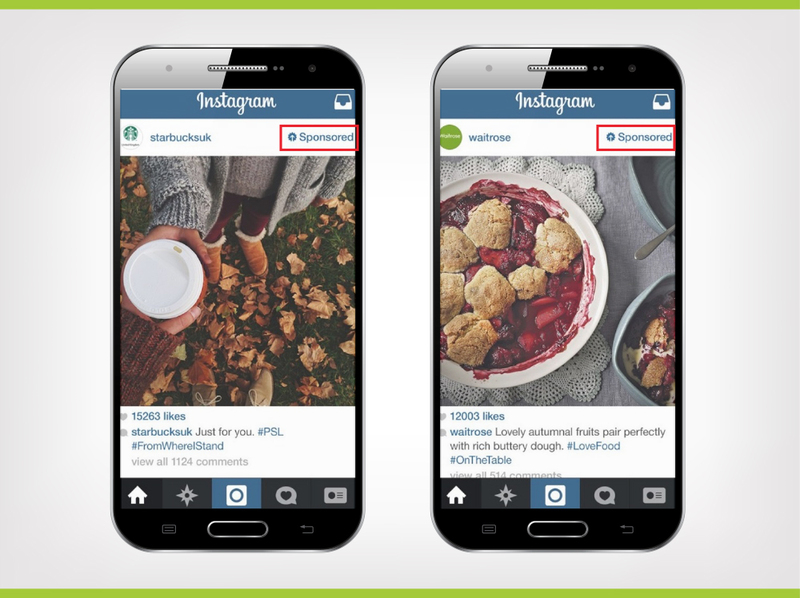 Prior to September 2015, Instagram shows two to three ads per session. But now, it shows an ad every five to six photos. An average session lasts for about 20 minutes. So, in the past, you could see an ad every 10 minutes. But after the new “laws” users are now seeing as many as three or more ads per minute. It is plain disgusting. Venture Beat did a simple research to find out what people felt about the increased number of adverts per session on Instagram. They started by asking how the users viewed the previous set-up where they would encounter two or three ads for every session. Just under a third of the respondents were happy with it. One-third didn’t care and slightly more than a third hated it. Then, they asked the users how happy they felt with the new set up, and that’s when all hell broke loose. Six out of ten users said they were unhappy with the ads. 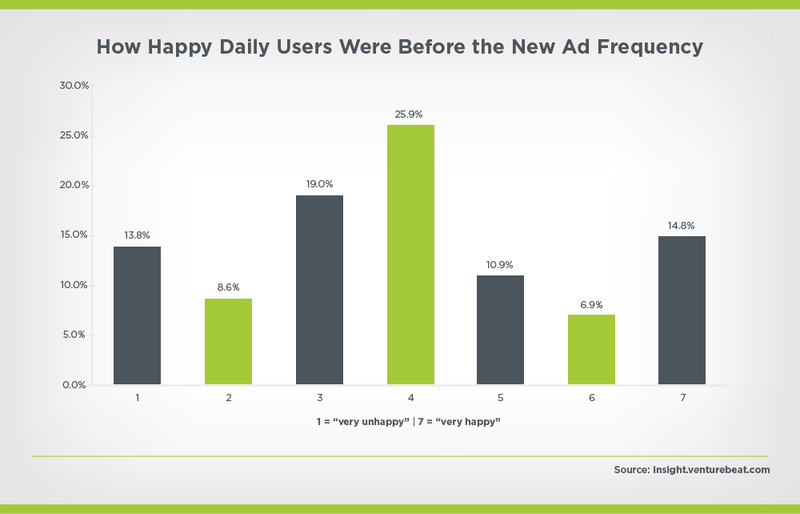 Only 11 percent of the respondents were happy with the ads. It tells you that sooner, these users will act. And when they do, it might prove very costly for Instagram. While it’s not usually the first option, a few Instagram fans have openly indicated that the rise in ads may force them to seek refuge elsewhere. There are many other social media platforms including Pinterest that thrive on photos too. If Instagram users start to feel like they are getting bombarded with ads, they could always turn to Pinterest. The more likely option, however, is ad blocking for Instagram. A report by Page Fair shows that ad blocking increased by 41 percent across the world between 2014 and 2015, costing publishers an estimated US$22 million. Currently, there are about 198 million ad blocks in the world. 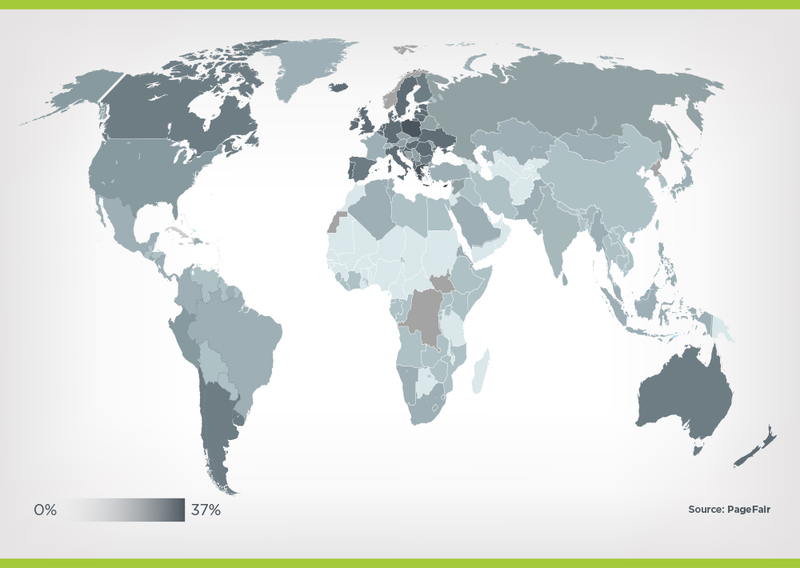 Here is an outlook of how rampant ad blocking is across the globe. Finally, we can also expect several platform updates from Instagram. While it is difficult to say how many updates we are like to have by the end of the year, they could be more than just a few. This platform update page gives us a clue of how many updates to expect without providing a specific number. All the developers say is that when they first launched the first Instagram API in 2011, they were a small community. But now, they are in a better position to meet consumer demands. We have already seen that Instagram advertising may blow through the roof in 2016. We have also mentioned how ad revenues for the platform increased significantly in 2015 and even provided projections for 2016. But now, let’s delve deeper to find out exactly what could happen in the marketing scene. For example, we need to know whether Instagram ads will deliver better results for publishers this year and identify factors that might impact such growth. We also want to know whether we could be seeing longer ads and what could happen to Instagram hashtags. Let’s start with ad revenues. First, expect a lot of Instagram ads this year. We can’t put a number on this, but there will be a lot of people looking to advertise on Instagram. That alone means more ads on you screens. Moreover, the fact that Instagram recently opened up its gates to more than 200 new markets means you can only expect a lot of advertisements on the platform. Different types of ads can be expected. From sponsored ads to carousel ads and ads within videos. Below are examples of a sponsored Instagram advert. Could there be a rise in UGC and influencer marketing on Instagram in 2016? Absolutely! The reason is simple: User generated content is what is driving conversations. Digital consumers have proved that they trust their social connections more than anything. So, they always want to listen to what their friends and family have to say. This trend will only grow in 2016. Gartner predicts that UGC will grow by 36 percent this year to reach 4.1 zetta-bytes. Expect significant growth in influencer marketing too. First. You define a brand influencer as someone with a big following on a social media platform. Second. You can also say that a brand influencer is someone who has extensive knowledge about a certain topic. Third. You can combine the two; making it the best definition. Therefore, a brand influencer is a person who has a lot of knowledge about a particular topic, and who through that knowledge has been able to attract a lot of followers on social media. In 2016, expect a lot more influencers in different industries. Also, expect to see more Instagram users starting to follow different influencers. 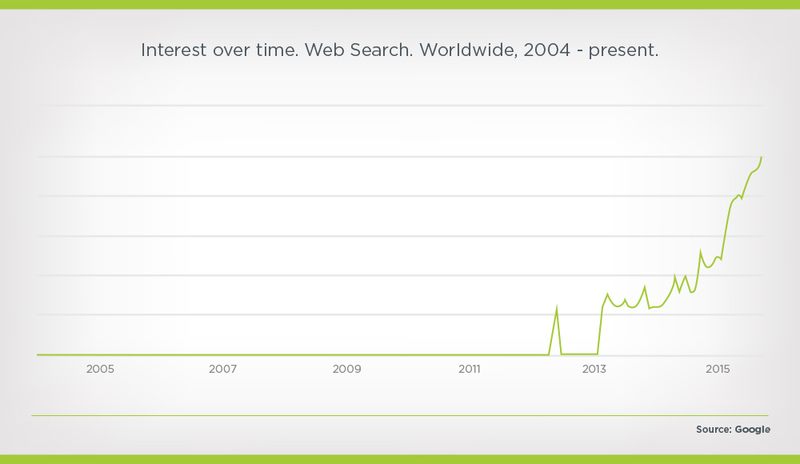 The graph below shows the rise in influencer marketing in recent years. Imagine if that growth was sustained! 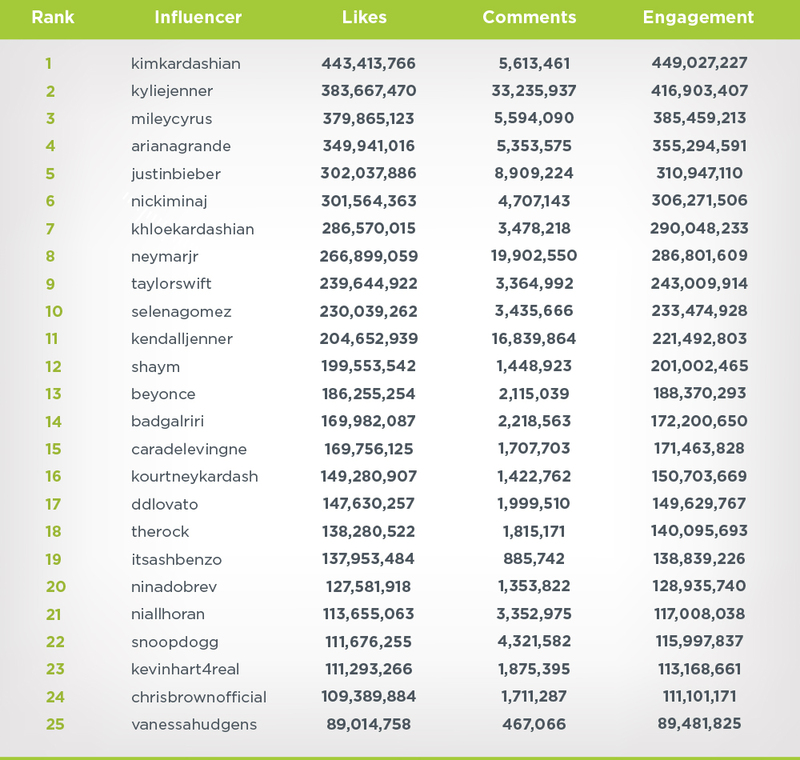 And, here is a list of the top influencers on the different social media platforms according to Simply Measured. There could also be longer videos on Instagram in 2016. In September last year, the platform premiered 30-second long videos. At that time, people thought that 30 seconds was pretty long. Well, brace for even longer videos because Instagram is now allowing for 60-second videos! Tech Crunch broke the news early February where they said that Warner Brothers and T-Mobile would be the first to test the longer videos. This might come as a surprise but yes, more brands will be using fewer hashtags in 2016. We all know that 11 hashtags is the recommended limit. However, a recent study found that brands with three or fewer hashtags were the most successful. With that in mind, companies will be trying to restrict their use of the hashtag. This year, you can also expect a rise in real-time marketing. After proving that real-time events provide an excellent opportunity to advertise, marketers on Instagram will be looking at the 2016 calendar and licking their lips. With the presidential elections happening in the US, the Olympic Games scheduled for the summer in Rio, and so many other major events, they must be already working hard to put their Instagram accounts and the necessary ad monies in place. We have heard rumors that soon, Instagram consumers will be allowed to switch between different accounts. The exact date when the feature would be available globally and to users of all mobile operating systems isn’t known but it’s something that we are really looking forward to. The news about switching between multiple accounts first broke in November 2015 when Instagram made it clear that they were looking at the possibility of allowing account switching on Android. As early as December last year, some Android users were already using this feature. You might be asking; who needs account switching? Well, small businesses owners who have to keep one account for work and another for personal use would certainly need it. Even social media managers would benefit from account switching. For a long time, such people needed to have two devices to access two Instagram accounts at a go. But with account-switching now a possibility, they won’t need two mobile devices anymore unless they have other reasons. Android users can update their Instagram apps to the latest version to enjoy this new feature. It’s already available on version 7.12.0. Look at the screenshots below to see how account-switching works on Android. iOS users had to wait a little longer than their Android counterparts but the news finally broke in early February that they would also be able to switch between multiple Instagram accounts very soon. Some users are already using this feature. You can check if your device is one of them. If not, then you just have to wait for the official announcement from Instagram. It won’t be very long before they will say something about it. For a long time, users have complained about not being able to add links to their Instagram posts. For small business owners, this is something Instagram had to work on sooner rather than later. And that’s what they could be doing in 2016. Share specific products and allow users to make purchases by simply clicking on a photo, right from the app. Provide a link to their blog post or their portfolio website. We’ll wait and see if this becomes a reality. In the meantime, here are a few tips to get followers to click your profile link. This is also something that Instagram itself hasn’t spoken about but quite a possibility. Think about it. Instagram has become the go-to social platform for taking and sharing photos. If they want to take the business even further, one thing they can do is to create a double exposure app that allows people to take even better photos. If that were to happen, they would also want to ensure that the app makes it easier to upload photos to Instagram. Look out for a dedicated printer app too. It’s something some experts believe could be in the pipeline. For enthusiasts of reflex photography, one they would find useful is a desktop-upload software program for Instagram photos. Consider this. After taking a picture, these photographers first have to find a way to transfer images from their laptop to their phone and then to Instagram. As if that’s not enough, if the images are too large, then you have to either reduce the size or forget about uploading it to Instagram. Most photographers are not happy with that. They want to be able to upload their photos to Instagram without having to resize them, which degrades image quality. We all want to share better photos like the one below. You can clearly see that the editing has done a lot of justice to the initial photo. How you wish you could directly upload such a photo from your desktop rather than having to first transfer it to a phone! It is because of this that we expect to see a dedicated desktop software program for uploading Instagram photos in 2016. This would be similar to the desktop-upload software, except that an API would allow users to program posts via apps such as Buffer. You can also expect Instagram to come up with a better video editing tool or introduce significant improvements on the existing tools. As it stands, video editing on Instagram is too basic. That’s why most people would rather use Vine. The good news is that you can clearly see that Facebook has recently been focusing on video. This could be sign that it could only be a matter of time before we see the same efforts being placed on Instagram videos. If you’ve been keen, you’ll have noticed that the Instagram logo has remained the same ever since. Whether or not this is good for business can be debated. But there is no doubt that the platform could benefit from a more refreshing logo to go with a standalone app that looks more appealing. Of course, this doesn’t mean that we don’t or did not like the old logo. All this means is that we would be thrilled to see a new one. So, folks on Instagram, we are counting on you! YouTube and Facebook are currently two platforms that have been able to wow the masses simply by allowing users to record and view videos in 360 degrees. For those who don’t know about the 360degrees technology, here is a simple definition from Thee Six and Zero. A 360-degree video is one that allows you to watch a video from every possible angle of the action. It’s like watching the east, south, west and north of video. Pretty cool, huh. Edge rank is a special algorithm used by Facebook to determine what is displayed in a user’s newsfeed and the order in which everything is displayed. The term can also be used in reference to the rank of a brand/page on the social media platform. Here is the Edge-rank formula currently used by Facebook. It is a complex algorithm that may take the whole day to understand. Facebook says that the formula is simply the sum of edges”, the quality of the connection of the post, and the weight of the edges. “Edges” here means things like shares, likes, etc. Here is a complete definition and the various components explained in detail. There are rumors that Instagram might soon start using the same formula in determining what appears in a user’s news feed. The accuracy of such rumors are difficult to verify. But, given that Facebook now owns Instagram, you couldn’t say that such a thing won’t happen. If Edge rank was to be used on Instagram, then you can definitely expect “pay to boost” to follow suit. Pay to boost, as the name suggests, simply means paying a certain amount of money so that your posts can appear in relevant newsfeeds. Again, considering the current connection between Facebook and Instagram, pay to boost appearing on Instagram is bound to happen sooner or later. Finally, when you look at all these things and the direction Instagram is taking, you can’t help but think that it’s only a matter of time before the platform gets its own stats dashboard. Facebook already has its stats dashboard called Facebook Insights. It’s a very detailed page with statistics about everything you may want to know regarding your usage of the social network. 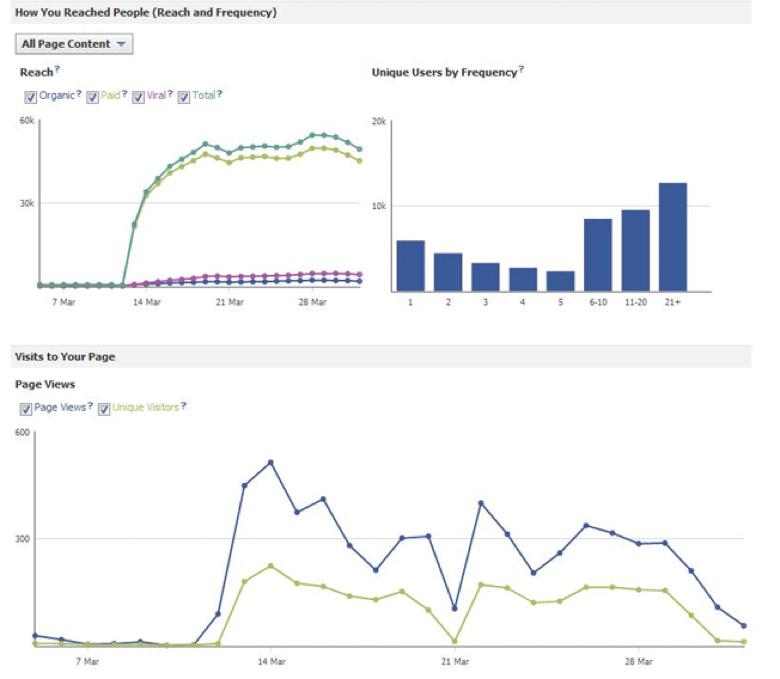 Here is a snippet of what you can achieve with Facebook Insights. Twitter also has stats dashboard. This means that Instagram is the only main social media platform that doesn’t have a stats dashboard yet. Is it something they could work on in 2016? In conclusion, 2016 could be a very busy year for Instagram. We have seen more than 30 features that the social network might add to its ranks. We have also seen the projected financial performance for the year (which looks extremely exciting). We just have to wait. But there is no denying that the platform could hit new levels by the end of the year.